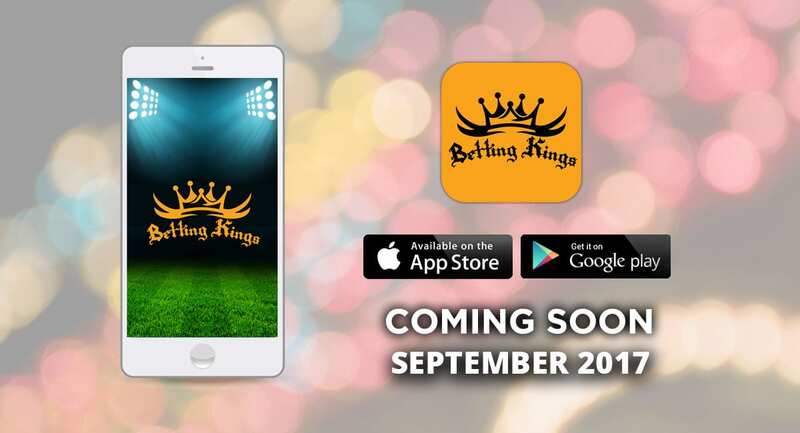 Betting Kings announced the release of its Betting Kings Mobile App today, November 7th. This move allows Betting Kings members worldwide, who download the app to have immediate access to Betting Kings Exclusive Sports Investment Advice and training. The Betting Kings app is available on the Apple App Store and Google Play Store. “Betting Kings is changing the way customers view sports investing. As you know, timing is everything in investing. The new BK mobile app will allow us to deliver “real-time” and “in game” advice to clients worldwide. This app also allows us to train and certify our members and sports investment consultants more effectively. Education and training is vital to successful sports investing – as we condition customers to exercise the principles and strategies, in this ever-growing alternative asset class”. Betting Kings is a world leading Sports Investment Consulting Firm, founded by a seasoned and forward-thinking group of financial service professionals with a common vision. We provide professional sports investment advice to a wide range of clients worldwide. As a full-service Sports Investment Company, our goal is to continue to diversify and grow our clients’ sports investment portfolios exponentially. BK leverages an artificial intelligence (AI) based approach to search for correlations between behaviors and their impact on events to optimally pair market-moving information with unconventional Sports Investment assets, such as our 30-day Sports Investment Strategy and other investment vehicles including sports memorabilia and collectables. We value your business and appreciate your continued support. Please reach out to your BK Sports Investment Consultant, or Betting Kings Corporate Office with any questions.